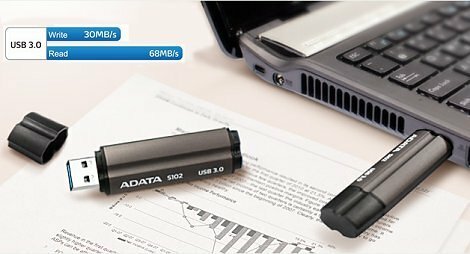 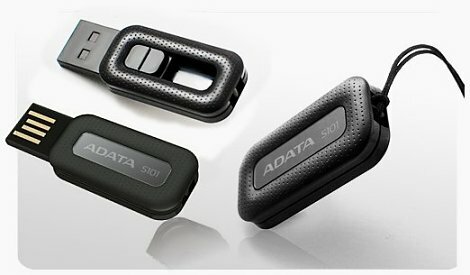 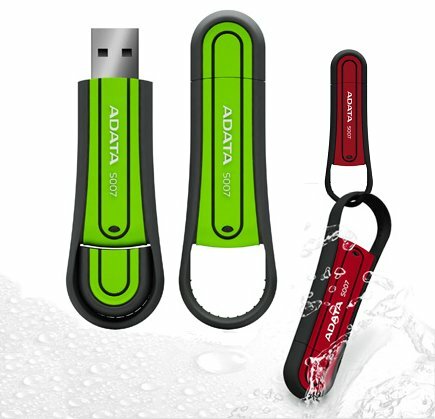 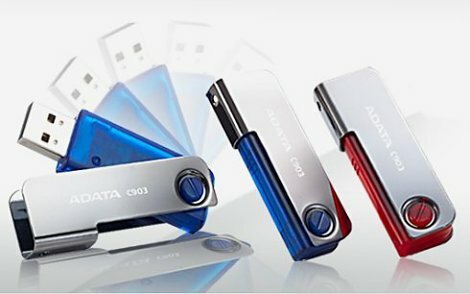 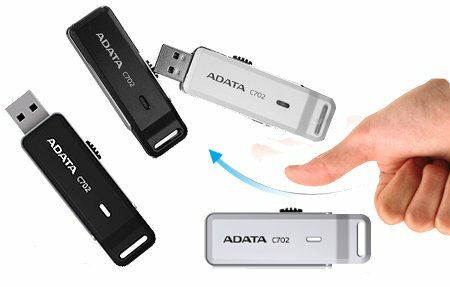 Continuing our column on ADATA flash drives is the superior series. 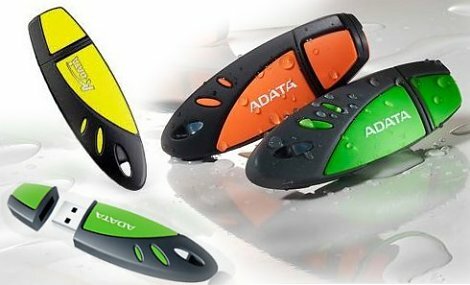 The superiority is achieved by a focus on durability and catering to specific needs. 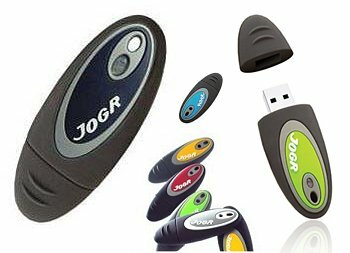 The software enhancements are still with us as well as the spy-like abbreviations.